Lake Murray SC Real Estate Listings! If you're a real estate buyer or seller and Lake Murray is where you're needing real estate help, then look no further. Having grown up on and around Lake Murray my real estate team and I can help you sell your home or lot on Lake Murray or find the perfect Lake Murray SC property to buy. Here you can find all that Lake Murray has to offer, and the rules to living and buying a home on the lake such as dock rules. Search all real estate listings on or near Lake Murray in Columbia SC: Lexington, Chapin, Irmo, Saluda, Gilbert, & Prosperity. Or if you're interested in other large lakes of South Carolina try; Lake Marion, Lake Wateree or Lake Moultrie in Santee SC. At the top you can search by map view of homes for sale on Lake Murray or here view listings as well. Looking for lake front homes in SC? - Let Columbia & Lake Murray be your place. There are many lakefront properties for sale on Lake Murray, view them all here. Lake Murray has a few different condo & townhouse neighborhoods. If you'd prefer to build your own custom home on Lake Murray search home sites, lots, and vacant land. Want to save the properties you liked? If you wish, you can create an account to save homes & searches you did and return later. Lake Murray is perfect for boating of all kind: Sailing, kayaks, bass boats, center console, fishing boats, pontoons & more. 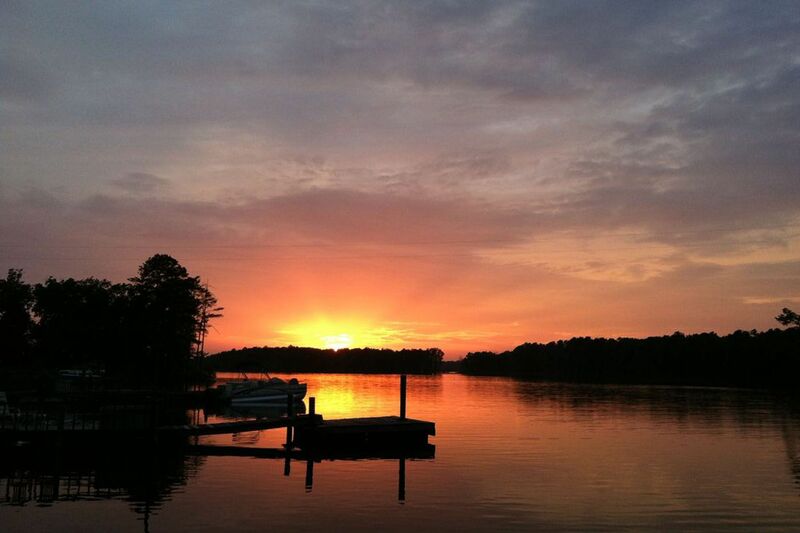 Lake Murray is a 50,000 acre reservoir located outside of the city Columbia SC about 15 mins. It has approximately 500 miles of shoreline and is a result of a hydroelectric dam project from the 1920s. Lake Murray is the 10th largest man made lake in the United States and is home to many different fresh water fish and water fowl. Known for its beautiful scenery, clear water, amazing fishing homes for sale on Lake Murray in SC are the most expensive properties in the Midlands. If you're in the market for buying a home in Columbia and want to live on a beautiful fresh body of water with breezes and waterfront views Lake Murray is your place. If you're an owner looking for the best marketing in the area for selling your lakefront house on Lake Murray or anywhere in South Carolina then please allow us to meet you for coffee and explain our philosphy and unique know how that will yield the best return and time on your investment.